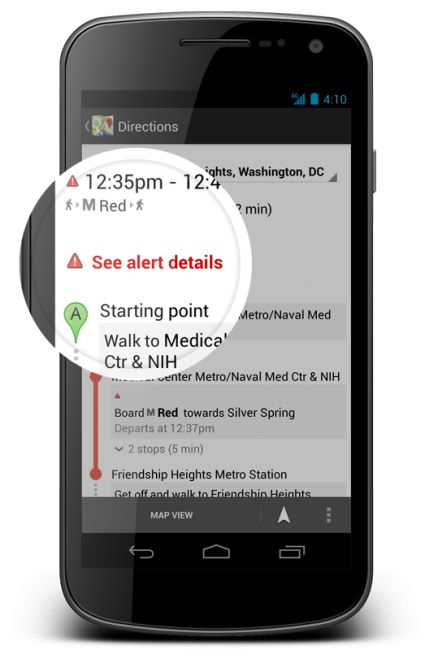 Starting today, Google Map’s users in certain cities can check real-time public transit information. So far, only riders in New York City, Salt Lake City, and Washington D.C. get to see live service updates for their respective subways/transit systems, but more will come. 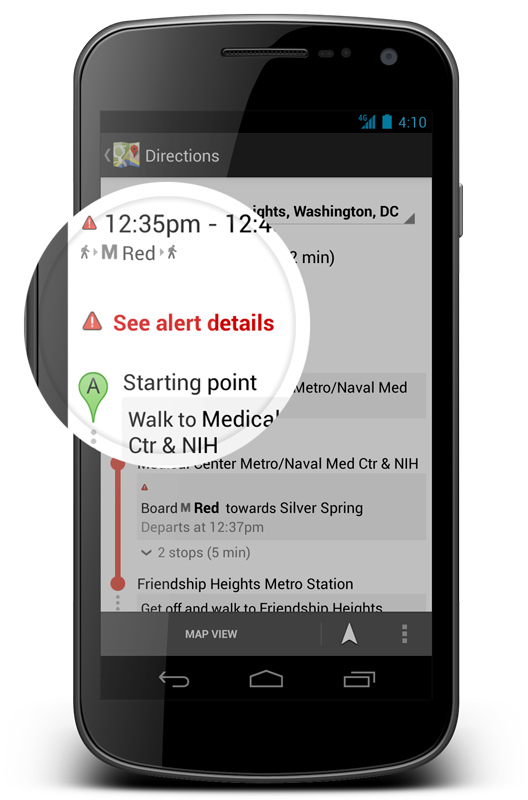 With this addition, there are no more excuses why you missed that bus or train. Go check it out.